We offer a variety of classes that are taught by certified and experienced instructors that are here to guide you through your practice. We are conveniently located off Hwy 26 and Precinct Line in Hurst, TX. 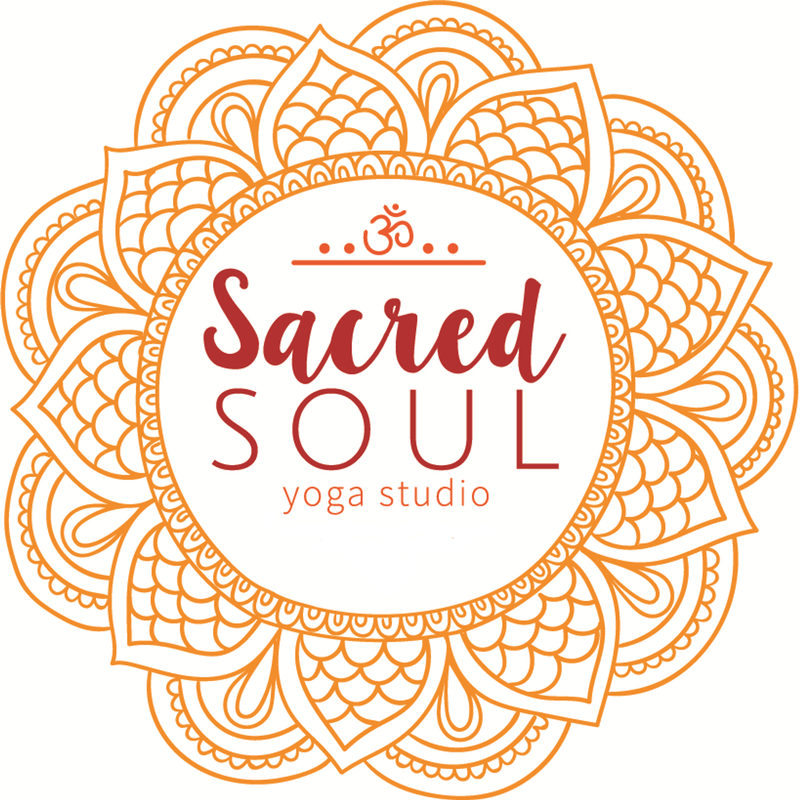 Sacred Soul Yoga offers a beautiful 900 sq. ft. yoga studio. We are here for all your yoga needs. * If you call and receive the voicemail, please leave a message so that we can return your call.